The RD Wines Tasting Club is a new venture. 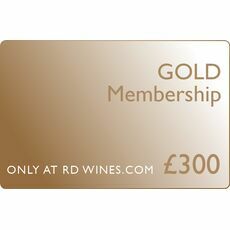 Our Tasting Club is different in that we focus on tasting and unique social events along with offering a bimonthly premium quality mixed case of wine with every Gold Annual Membership. Each month you will be invited to attend a specially organised tasting of a number of our wines, often with a theme – e.g. country or grape. Occasionally an evening may focus on spirits. The event will generally be held at our shop in Nantwich, although sometimes other suitable local venues will be used. Here you can meet like minded people, learn about wines (and spirits) and their origins and have an opportunity to taste with the experts and producers! Whether you are a budding connoisseur or simply enjoy sharing the odd glass the Tasting Club has something for everyone and it’s an experience not to be missed. Our Brand Ambassador Mark Jeffries (Wine and Spirit Education Trust qualified) hosts our Tasting Club events, along with other qualified colleagues, and we are looking forward to welcoming you at the next event. 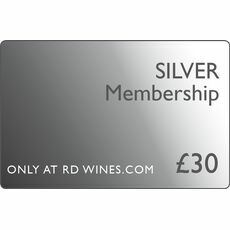 Membership to the RD Wines tasting club is an ideal personal gift with a difference. Bimonthly delivery of min 6 mixed bottles delivered anywhere in mainland UK free of charge (value approx £300). The wines you will receive will represent excellent value and the total offering will represent a discount of at least 10% on our retail prices!